It's always great to see two artist's you've championed since their early days come together on one track. It's even more joyous when it's two of your favourite breakthrough acts, both of whom deliver a scintillating blend of summertime fun. 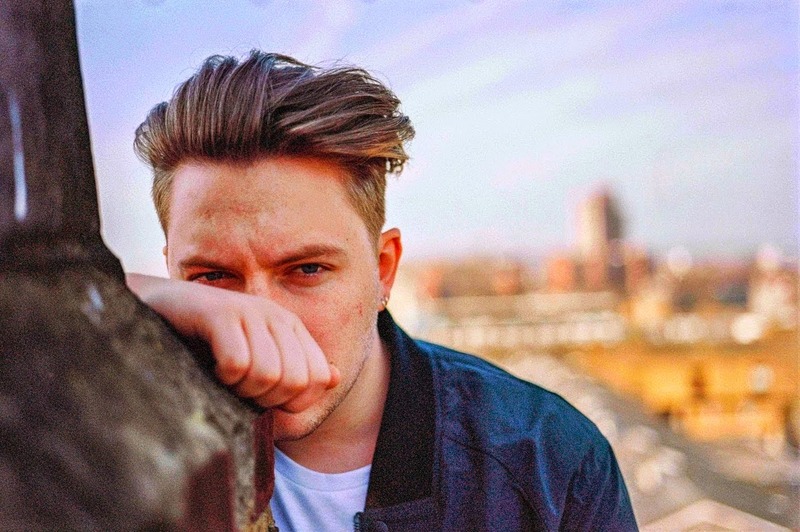 With Bipolar Sunshine already receiving rave reviews for his work and getting a flurry of daytime Radio 1 play here he returns to inject even more warmth in to Saint Raymond's strongest effort to date, I Want You. Stripping away its organic feel Bipolar Sunshine works his magic deep in to the track's jittering basslines and melody lines with a heavy synth re-work. The original dynamic is still there but now we have even more reason to jump and dance around. Take a listen for yourselves above.